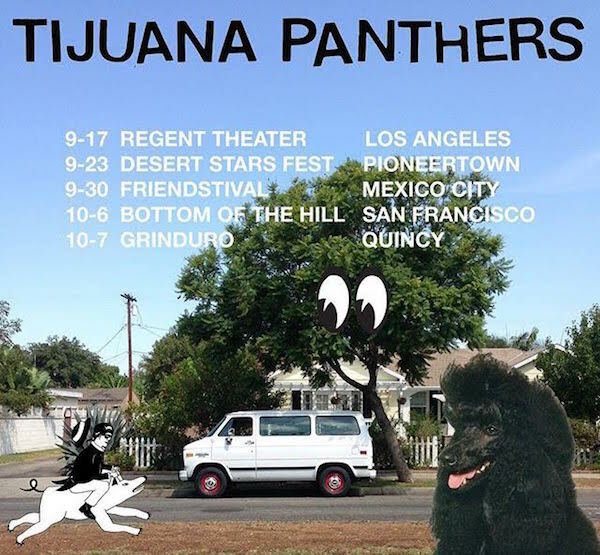 Tijuana Panthers are playing some West Coast Shows. Tijuana Panthers premiere their video for their Kinks cover “Father Christmas” via LA Record. 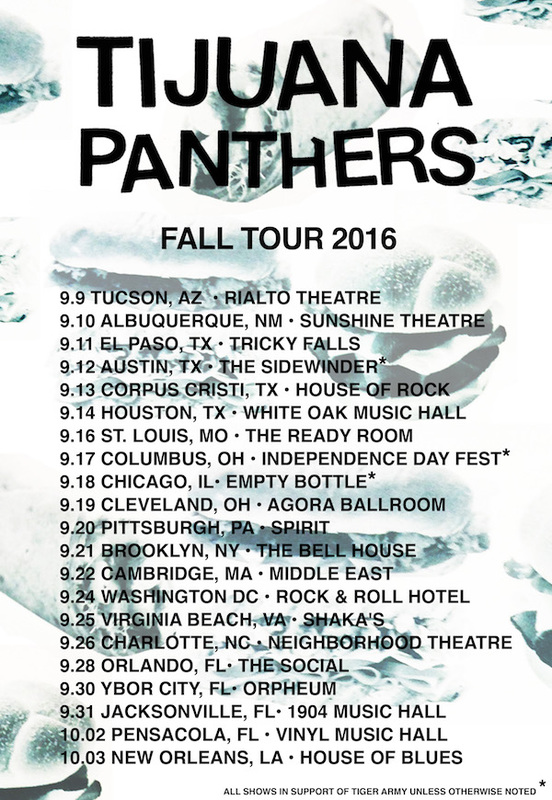 Tijuana Panthers are heading out on a US Tour w/ Tiger Army. 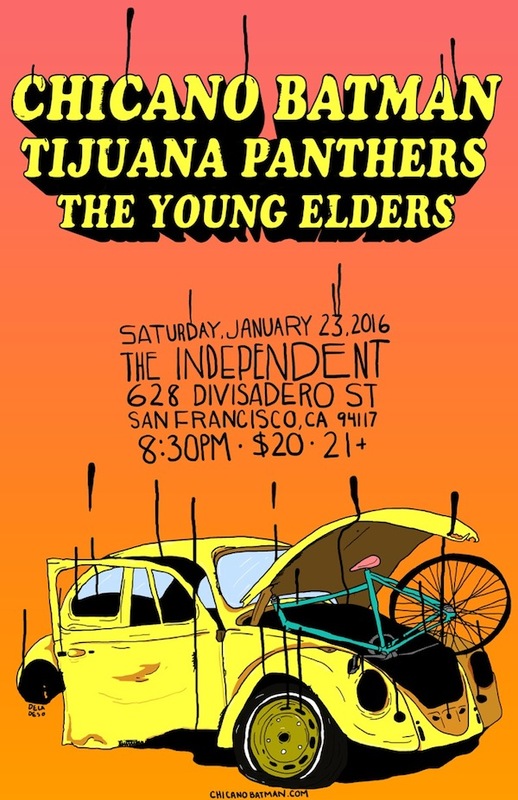 Tijuana Panthers premiere their video for “Church Bell” via LA Record. 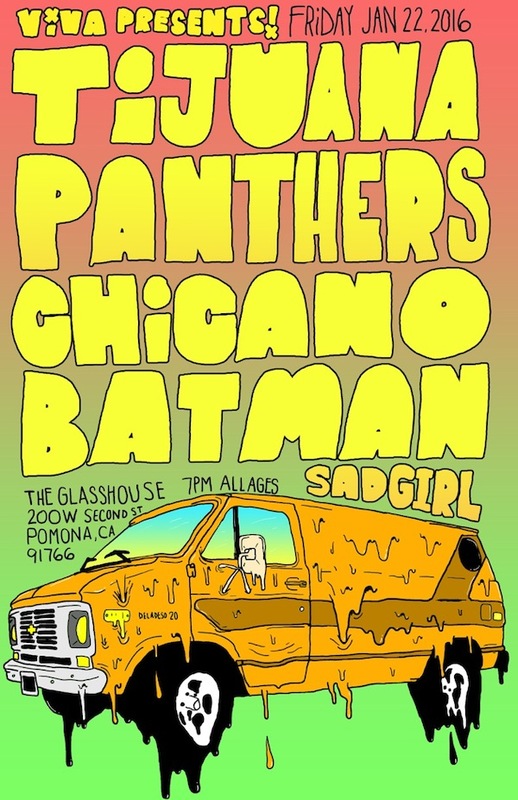 Tijuana Panthers are playing two shows with Chicano Batman in January.